Dr. Patrick Flanagan and his friend Dr. Mohsen Hourmanesh co-created the famous Sensor V necklace / EMF protection device. 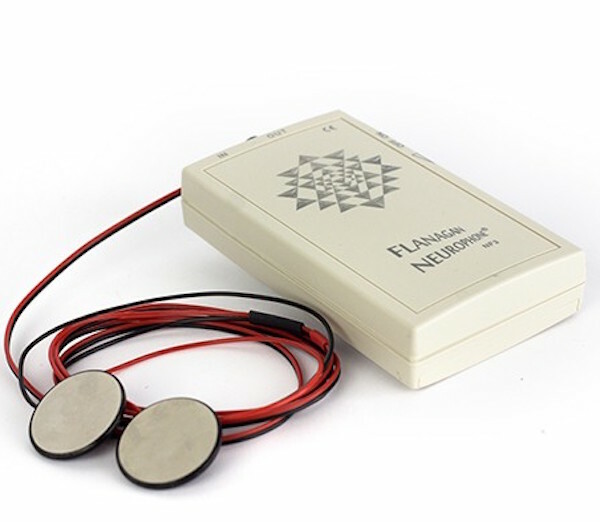 The Sensor V is a virtually unknown, yet very effective healing device with rave reviews. Hourmanesh is a brilliant mind, who’s highly respected among his friends. At the same time, he is attacked by large corporations for his innovative solutions that could benefit society and bring an end to the companies destroying our planet. Unfortunately, “character assassination” is a very common method of discrediting powerful ideas that can upset big business. I find it wise to question anything major information sources tell you and investigate for yourself. Dr. Mohsen Hourmanesh presents a new healing paradigm into the era of a sustainable future for process, procedure, and practical transformation . The visionary concept of his Phiversity will germinate a new world view into the perspective of self sufficiency in food, education, shelter, synergy, and health. This video will hopefully inspire you and give you a more empowering and desirable vision of the future. Ideally, with your help, ideas like this will spread.